LHD 015: 10 Guaranteed Easy To Follow Survival Tips For Enjoying Eating Out On A Diet. 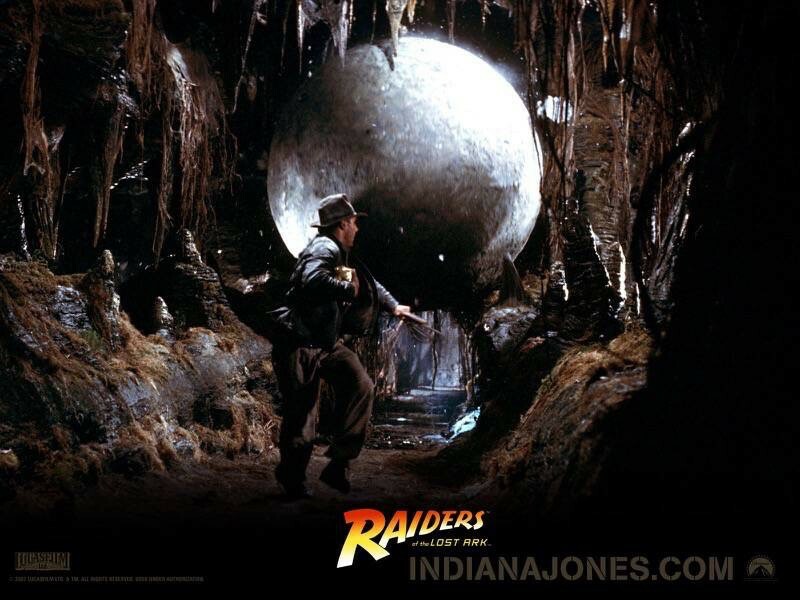 Just the thought of having to be on a diet and going out to eat or bar hopping with friends, probably evokes images of Indiana Jones (in Raiders of the Lost Ark) running from that huge boulder. Except in your version, you trip-up and are flattened by another failed diet! It doesn’t have to be that way! How to setup an over-arching goal for your weight-loss journey. 3 Great Strategies you can use when you go out for a night on the town. Tools you can use to help you lose weight in any eating or drinking situation. 10 Tips that will help you master your social eating and drinking while still losing weight. We reveal how many calories are really in that cocktail you just ordered and how to mitigate them! What a chef says about the food served in restaurants and bars – Please sit down before you read this. It is still very possible to lose 30 lbs in 6 months and still eat out regularly – We reveal how. Plus hear how you can put all these tips together in a strategy that will ensure you enjoy eating out or going to a bar while you are on a diet. Calorie Facts on Light Beers. Calorie Facts on Alcoholic Beverages. Recipies for low calorie snacks. 88 Unexpected snacks under 100 calories. Within 6 months of exercising my inner “Dr. Jones” I had lost 30 lbs. If you came out to dinner with me now and saw what I ate, how much I enjoyed it, you wouldn’t have a clue that I was sub-consciously making choices that aligned with my goal of enjoying food and drink while staying on track to maintain my weight. Although these 10 tips might seem a little daunting at first reading, I assure you that if you take one at a time and put them into practice, they will all fall in line, giving you to the tools to relax and enjoy your lifestyle. Check out the Blog Post on this topic here.